In the IETF SIP framework, there is a lot of different solutions for building more secure communication solutions. Whether you just want protection on the local area WiFi network in the hotel or a secure call, there are mechanisms that can help you. The current problem is that the market hasn’t required much of these functions in servers and IP Phones, so there’s a lack of implementations. It would help the market to move forward if the customers raised the bars and required more secure solutions. 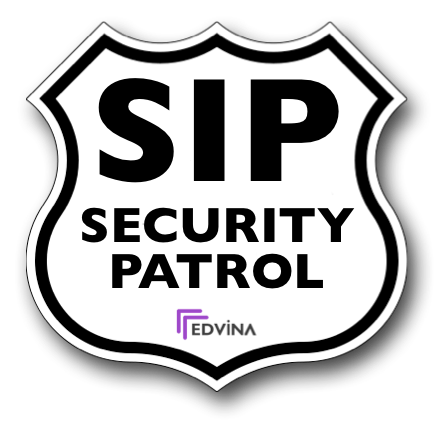 These articles focus on the security implemented in the SIP framework, developed by the IETF. We’re not covering general network or system security for your communication platforms. These articles are being written and will be added as time permits. Please have patience! 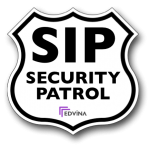 "SIP works with both IPv4 and IPv6."